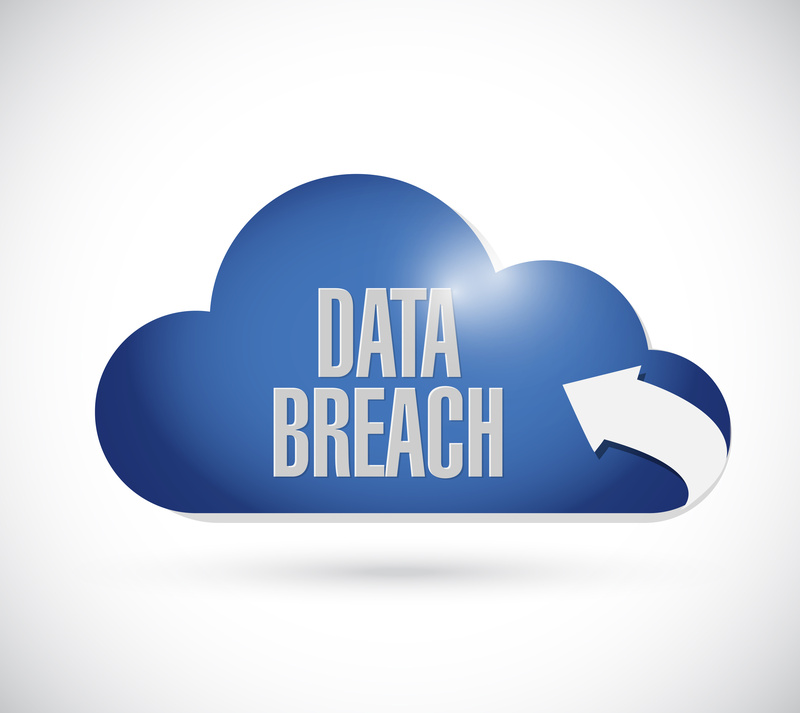 Patient data breach could lead to Civil Money Penalties (CMP) and litigation. Our patient data breach investigation and response services will partner with your attorney, cyber insurer and other service providers to ensure a timely and well-organized response and provide peace of mind to those patients who are affected. Our objective is to prevent a serious loss of profits, public confidence or information assets by providing an immediate, effective, and skilful response to any unexpected event involving electronic patient data stored in desktops/laptops, mobile devices, networks, tapes, portable devices, third-party service providers, and databases.